Whoever would like to find out more on how digitization is making project realisation faster, easier and safer today, then the PERI exhibition hall at bauma 2019 is exactly the place to visit. Digital solutions and innovations feature prominently in the tradeshow appearance of the leading company in the area of formwork and scaffolding technology. PERI sees itself as a pioneer and reliable partner for its customers on the way into the digital world. At bauma 2019, PERI will be presenting a comprehensive digital portfolio of product-supporting apps for daily working operations, further developed CAD solutions, the myPERI customer portal as well as sophisticated applications within the framework of successful reference projects that were carried out using "Building Information Modelling" (BIM). At bauma 2019, PERI will be showing tried-and-tested apps that have undergone a facelift, as well as new developments that offer customers real added-value in their construction activities. One example is the new "DUO Planner". 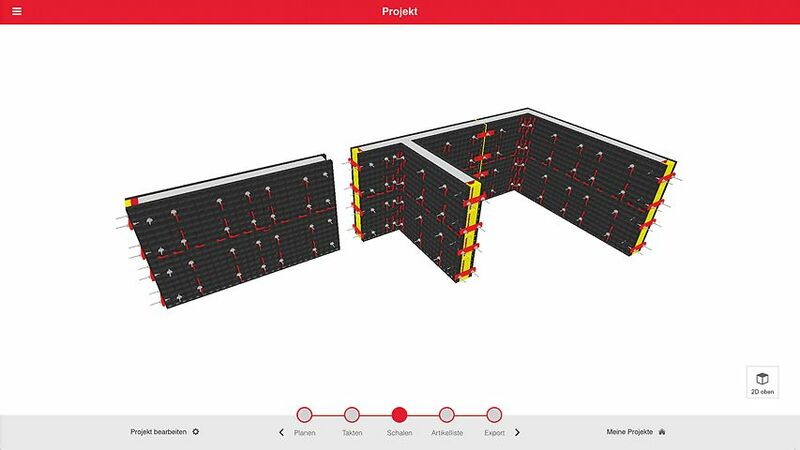 With this web-based planning tool, users can plan, cycle and shutter simple ground plans with the DUO Composite Formwork system. The app offers numerous options to obtain automated formwork solutions – and to document or correspondingly further process the results directly in the form of a PDF file. Likewise on show at bauma 2019: the "PERI Extended Experience" app for mobile 3D visualisation of construction projects. This tool facilitates displaying 3D models by means of three different modes namely Augmented Reality (AR), Virtual Reality (VR) and Mixed Reality (MR) on the display of mobile devices. Due to the different visualisation possibilities, users can optimally integrate the respective model into the planning and construction process. Since its launch in 2013, the PERI online portal myPERI has been continuously supplemented and improved through additional functions and offers. At bauma 2019, PERI will be demonstrating the current version: it supports customers throughout the entire project process and provides numerous functionalities in order to make the processes more efficient and thus more cost-effective. Recently, myPERI contains even more content such as training videos or direct navigation to the PERI apps. In the area of BIM, PERI has been one of the industry leaders for many years now – and already has a number of international project references that have been successfully managed together with customers using BIM principles. At bauma 2019, PERI will be presenting a number of these references. In addition to 3D planning and visualisation, the main themes are planning coordination, automated collision check, safety checklists and QR codes for object navigation. Furthermore, it is also about the availability of relevant data using tablet solutions for daily operations on the construction site. 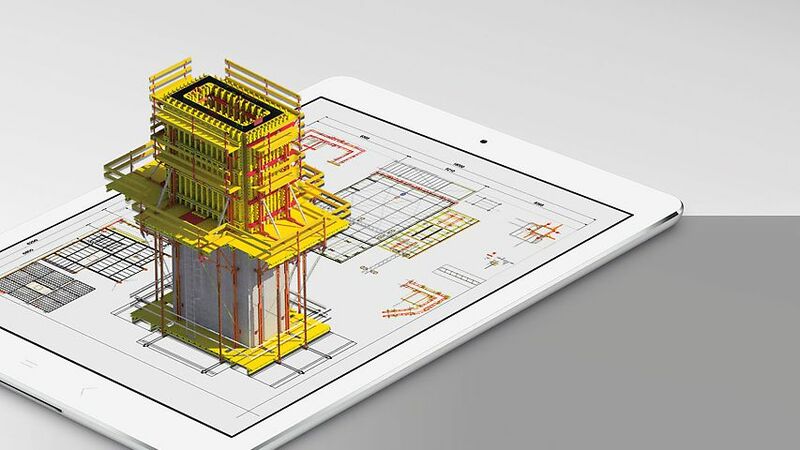 With the PERI Extended Experience App, 3D visualisations of construction projects can also be displayed on mobile devices. The web-based DUO Planner facilitates the planning of simple ground plans with the DUO Composite Formwork system without requiring any complex software.